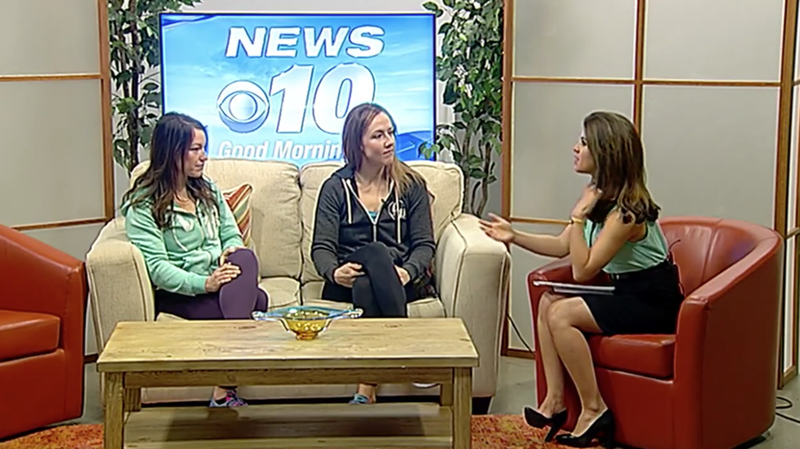 The Ladies from Camp 17 demonstrate easy exercise routines to do at home for anyone wanting to jump start their fitness routine. Channel 10 News anchor Stephanie Montano takes her viewers on the journey of Camp17 as she participates in Tribe VIII. Just in case you missed it this morning! Camp17 joined us and spoke to us about healthy bodies and minds! Their business model is built around empowering and encouraging women to pursue whatever goals they have. For them, the only barriers they face, are the ones they pay attention to. 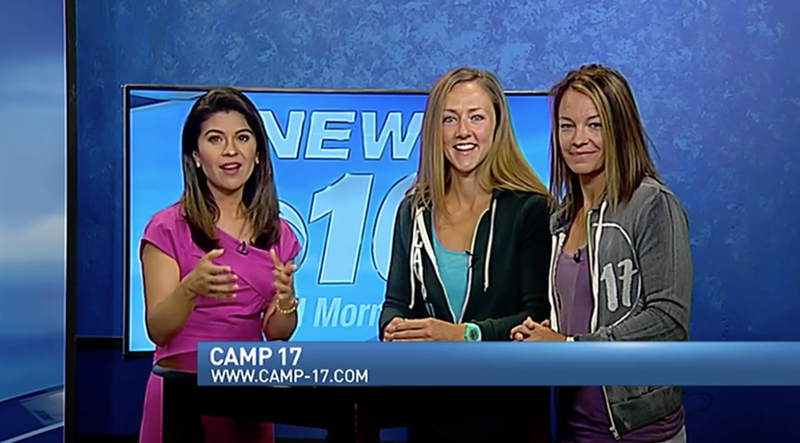 For every dollar donated to Redemption Ridge, the founders of Camp 17, a women’s wellness course, will do a burpee. Crenshaw and Dayton have designed a program to start addressing the problems one brings into the gym. In the six week course, class room time is included to tackle issues that may be blocking the members from realizing their full potential in the mind and spirit. Danielle Craig sits down with Camp17 Founders and picks their brain on all sorts of topics. Author and writing coach Jenna Benton sits down with the ladies of Camp17 and talks all about how Camp17 will change your life.